I am so excited about this episode of the Little Pampered Dog Podcast! I interviewed Susan Godwin, Co-Founder of PupScouts. PupScouts is an organization for dogs and their owners. 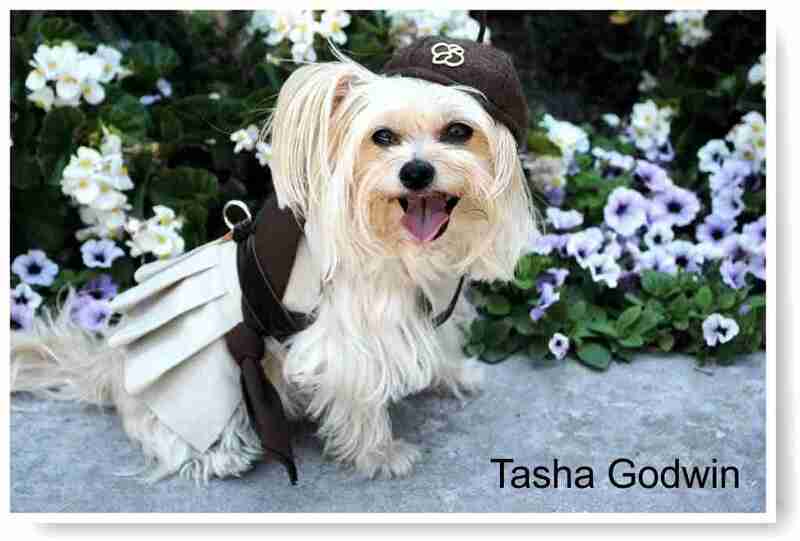 Imagine earning badges and learning good citizenship skills with your dogs! Oh – and wouldn’t it be fun to sell PupScout cookies!?! Well now you can do all that and more with your dog through PupScouts! If you don’t have a troop in your area, you can always join their “virtual” online troop or start a local troop of your own under the official PupScouts umbrella with Susan’s help! The PupScouts really do amazing work for the community and they have a ton of fun. Plus, who can resist those cute little uniforms? In this episode we hear from Susan herself on how PupScouts was founded and all about the fun they have. You’re going to love this episode! 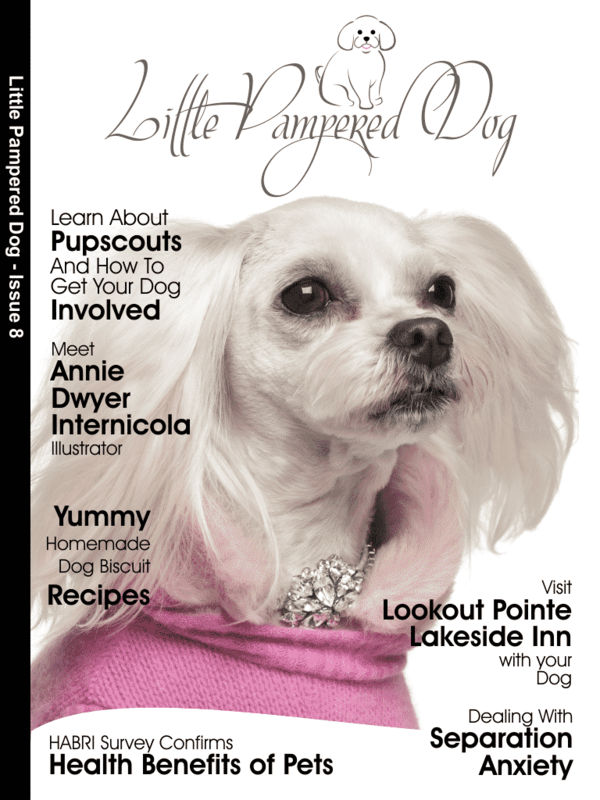 This podcast episode is embedded in Issue #8 of Little Pampered Dog Magazine. Also in Issue 8: Dog Inspired Art: Meet illustrator Annie Dwyer Internicola. Product review: Bake-a-Bone. Visit Hot Springs, Arkansas and stay at Lookout Point Lakeside Inn. 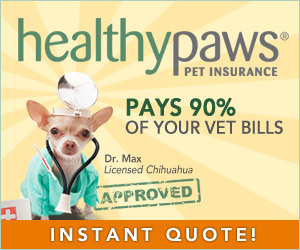 HABRI Survey Confirms the health benefits of pets! To access Issue 8 simply click on the cover below to be taken to the free app on iTunes. Note that Issue #8 is NOT FREE but if you want to give us a try first before purchasing, simply download Issue #2 – which is a FREE issue.